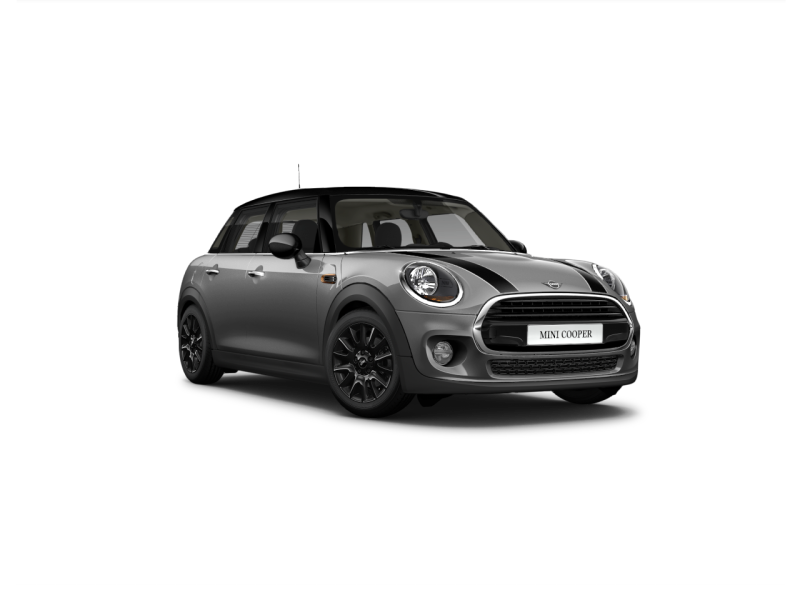 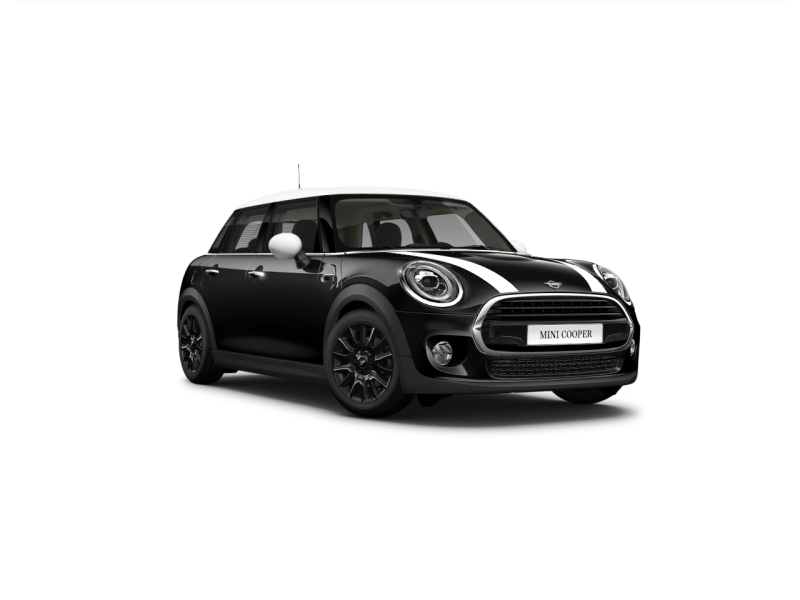 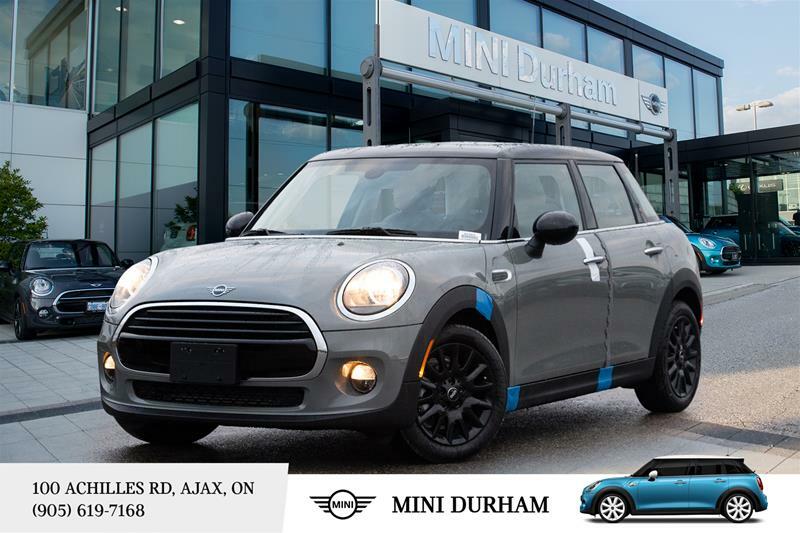 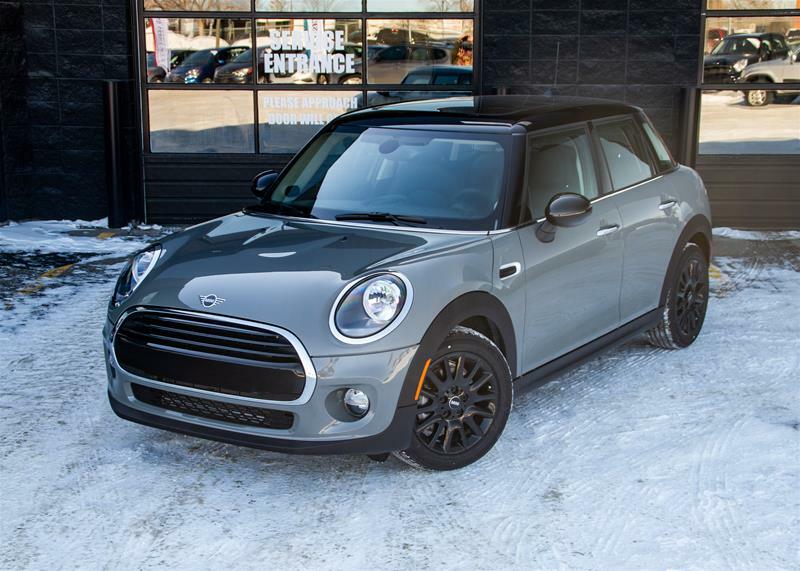 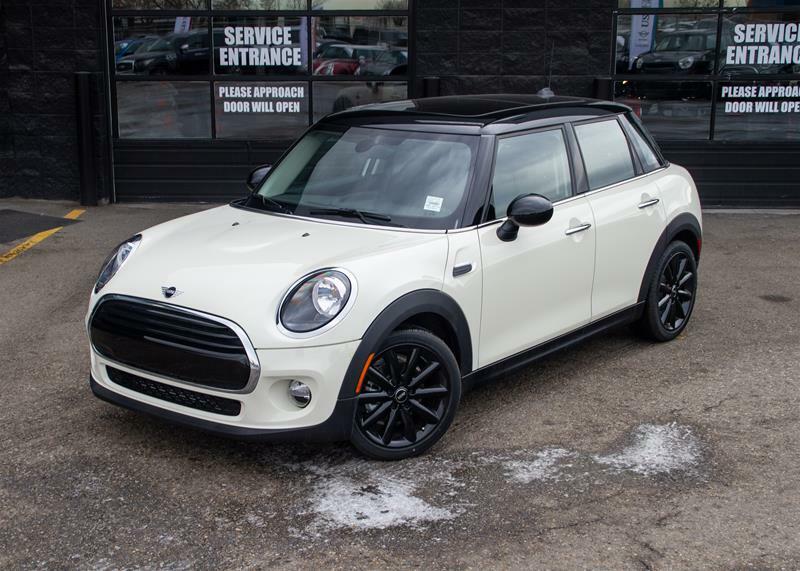 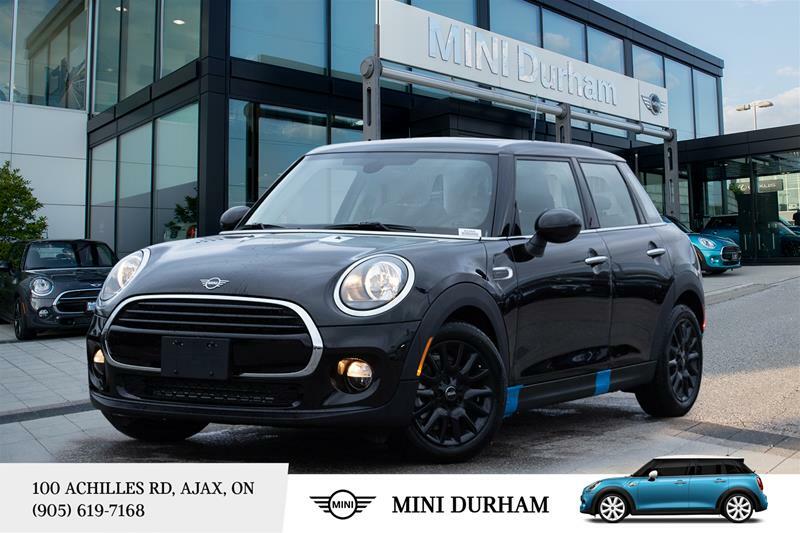 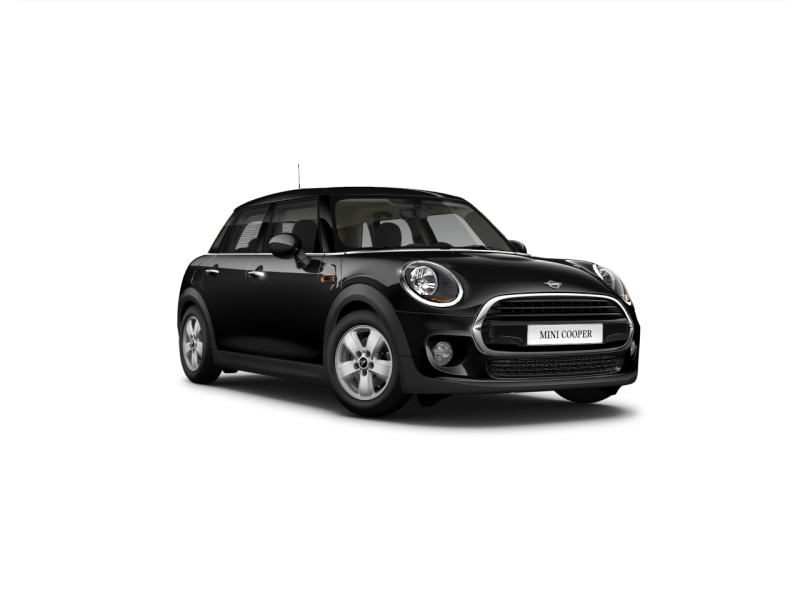 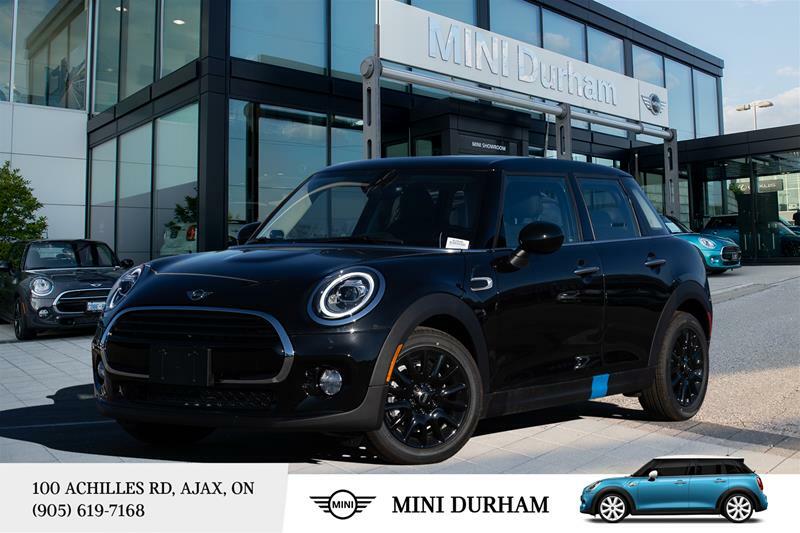 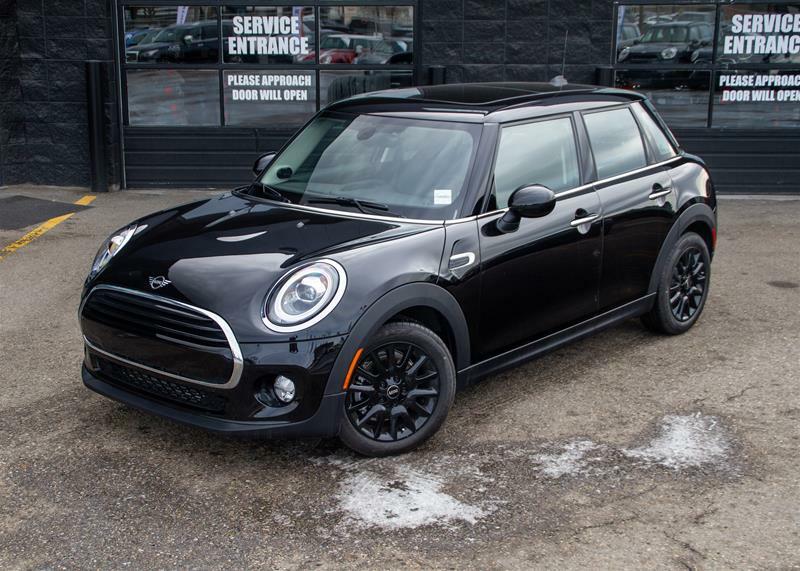 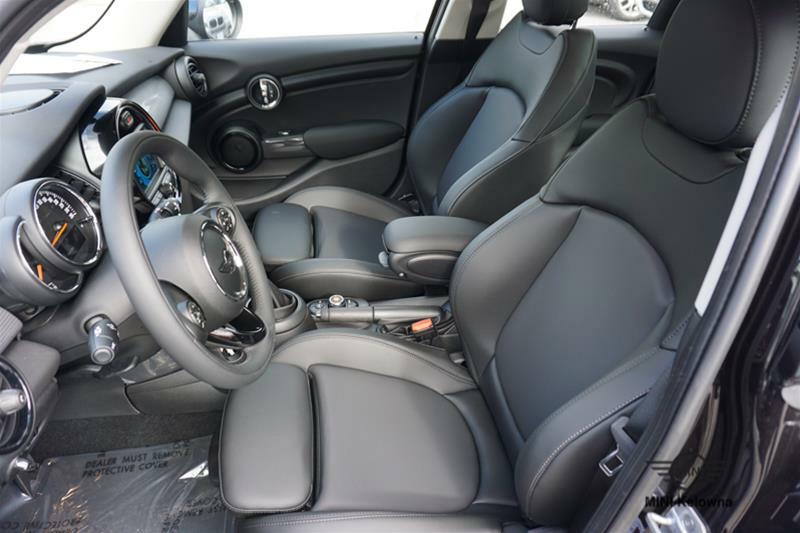 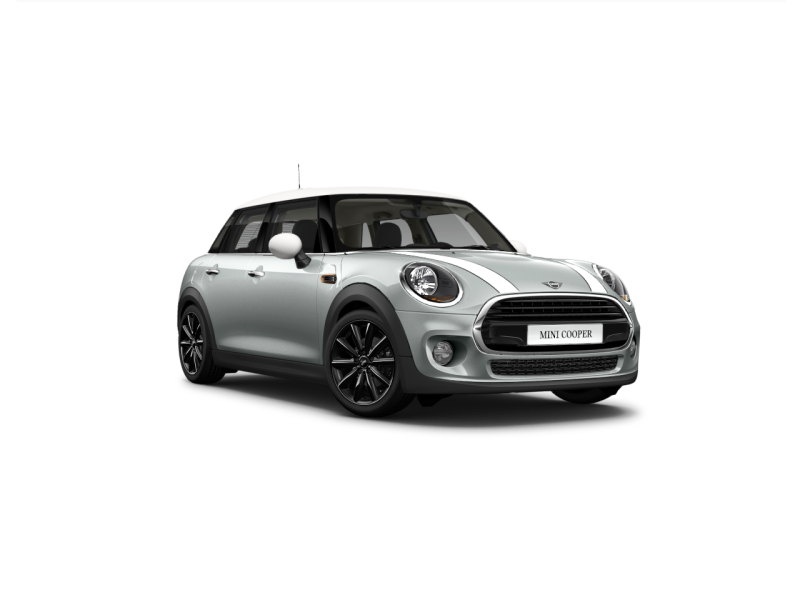 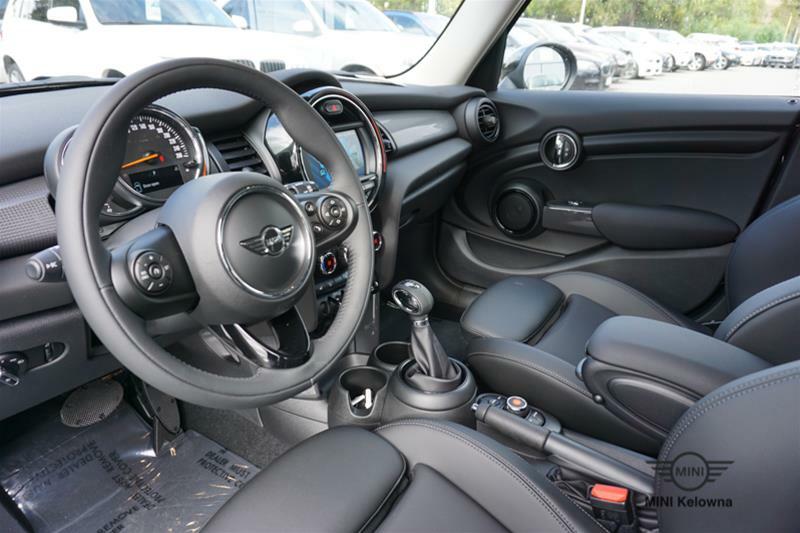 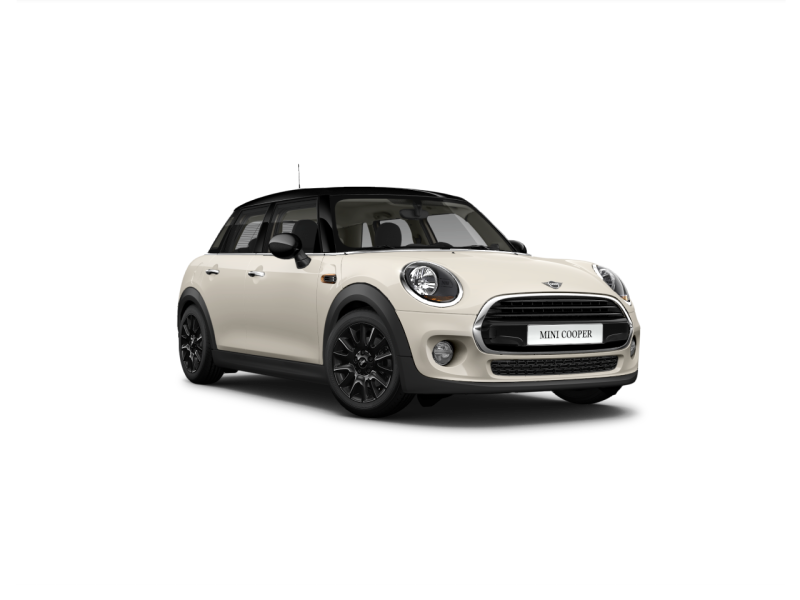 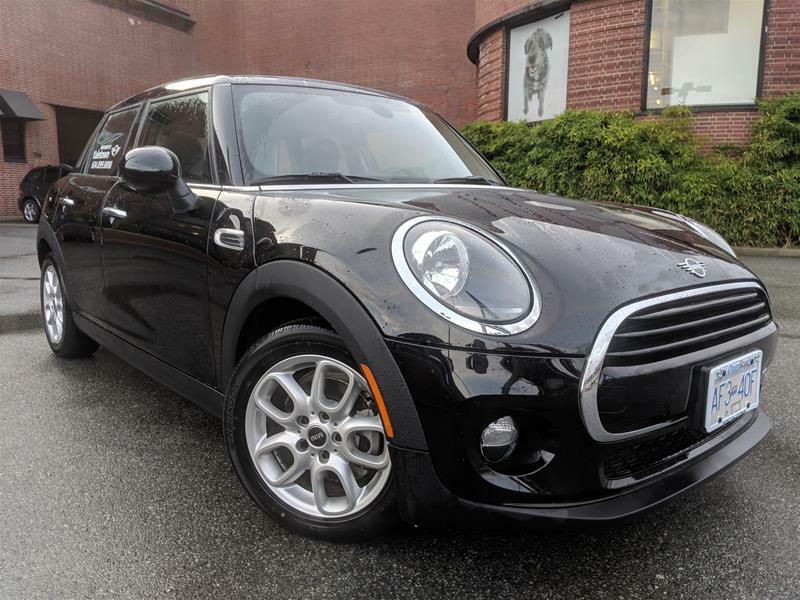 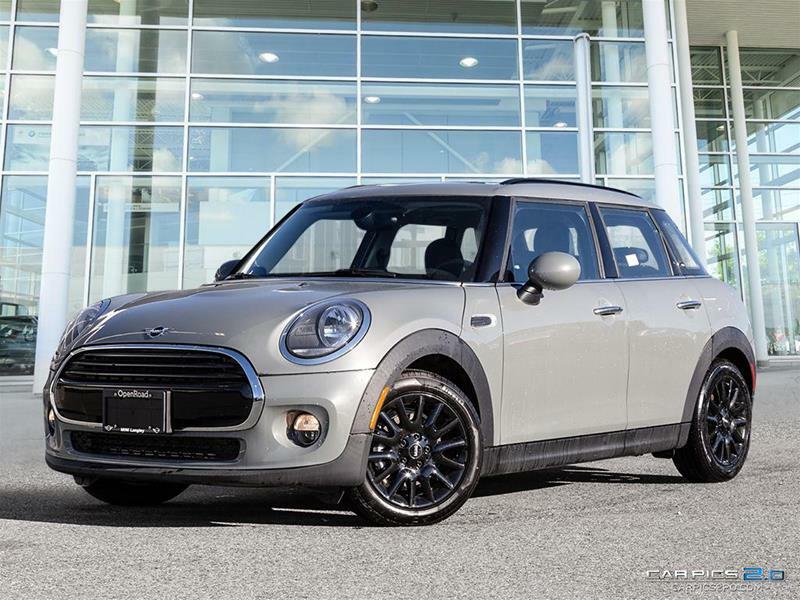 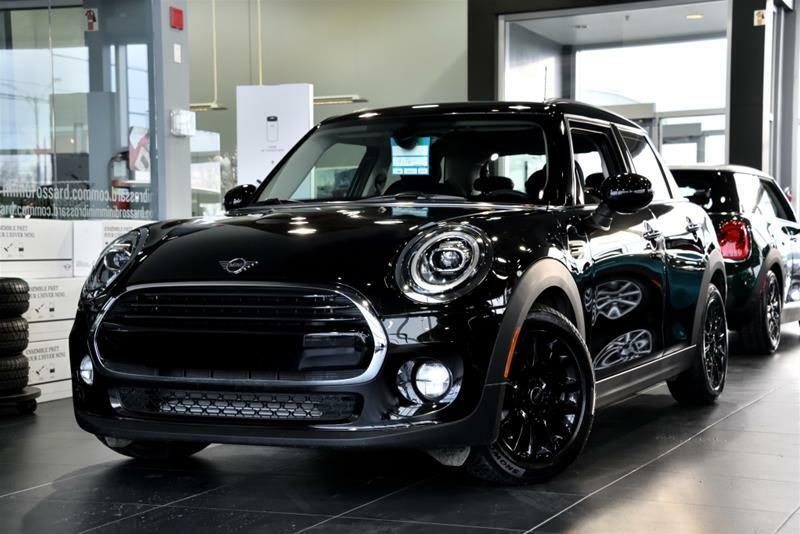 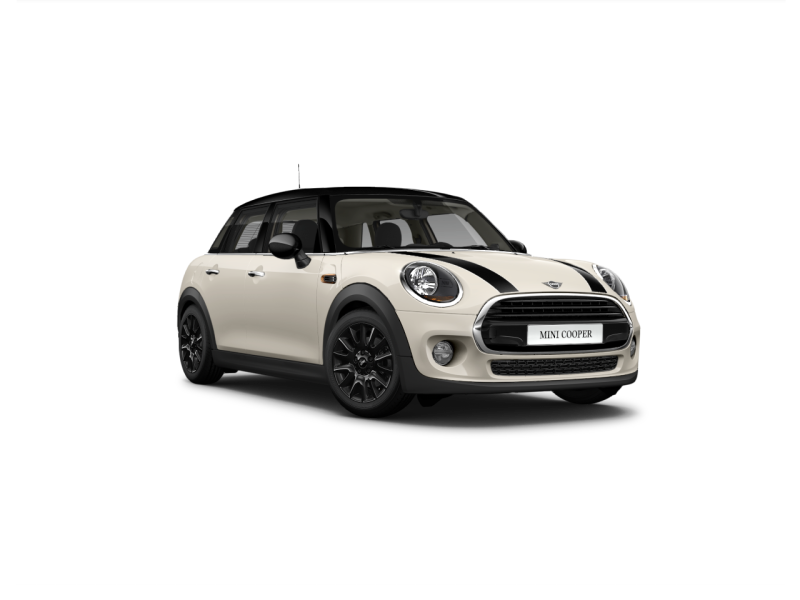 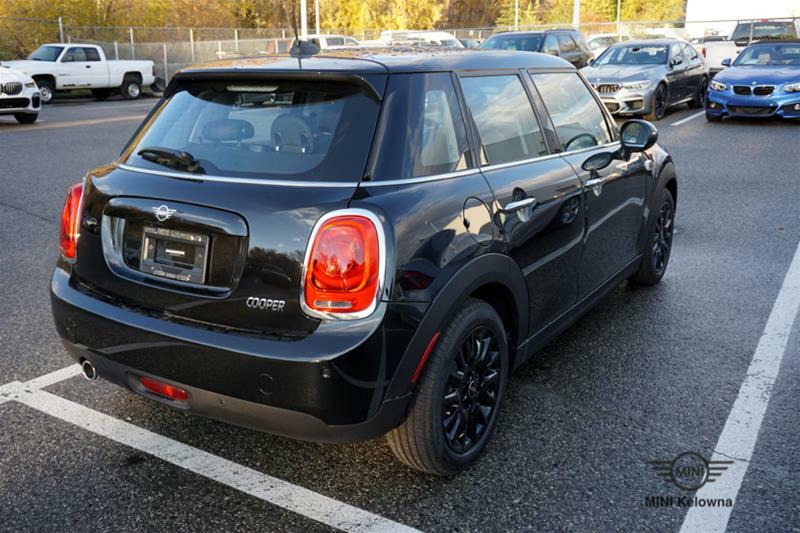 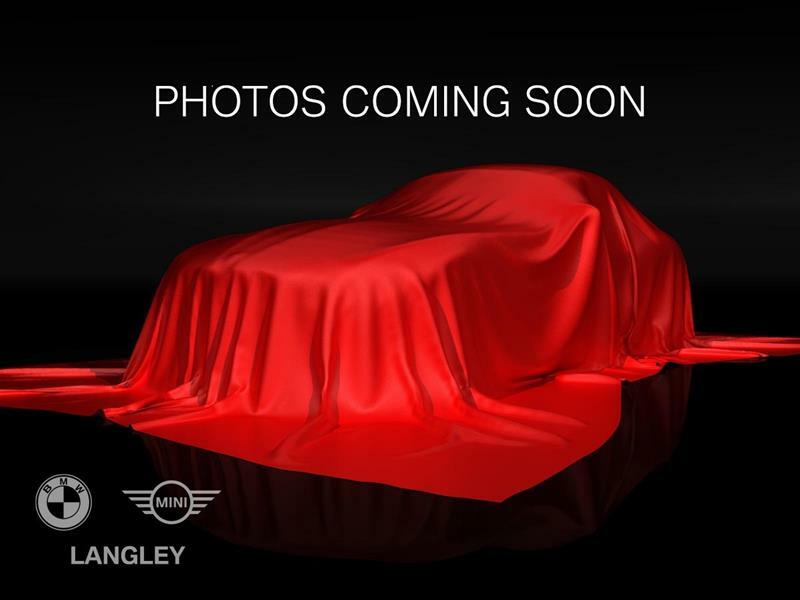 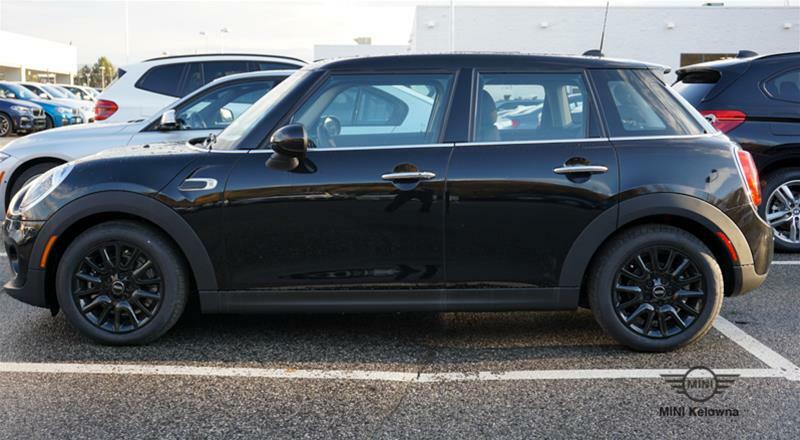 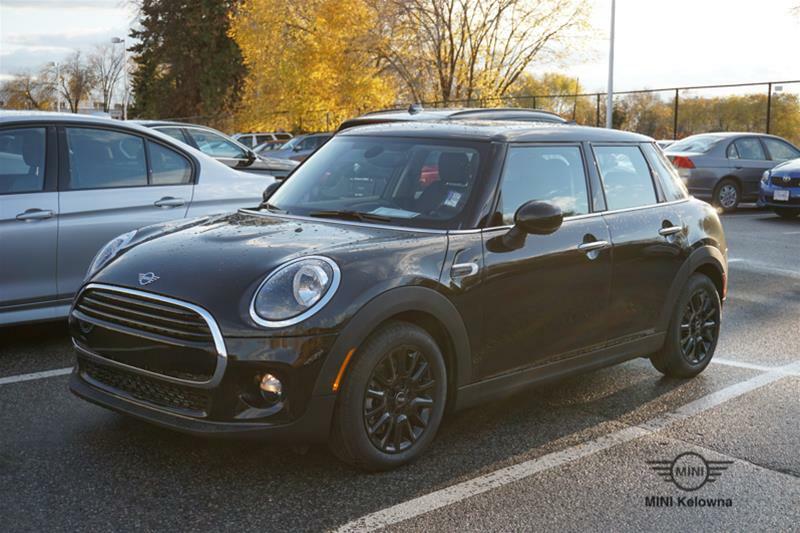 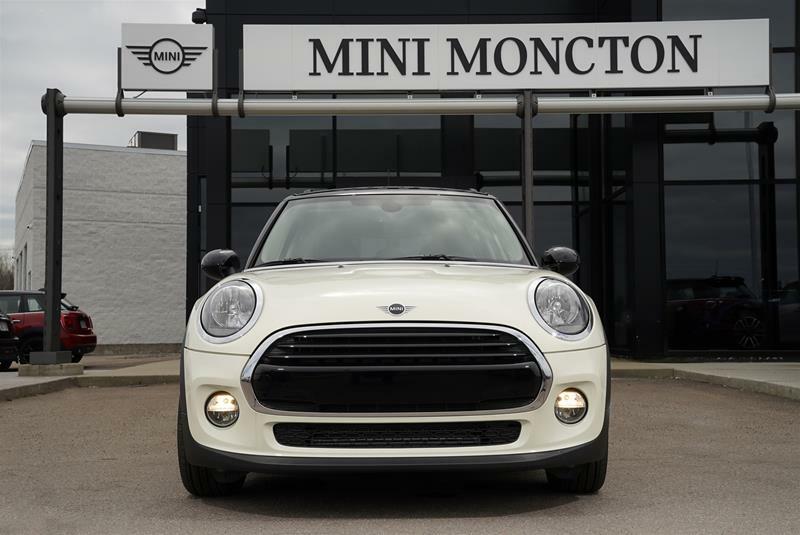 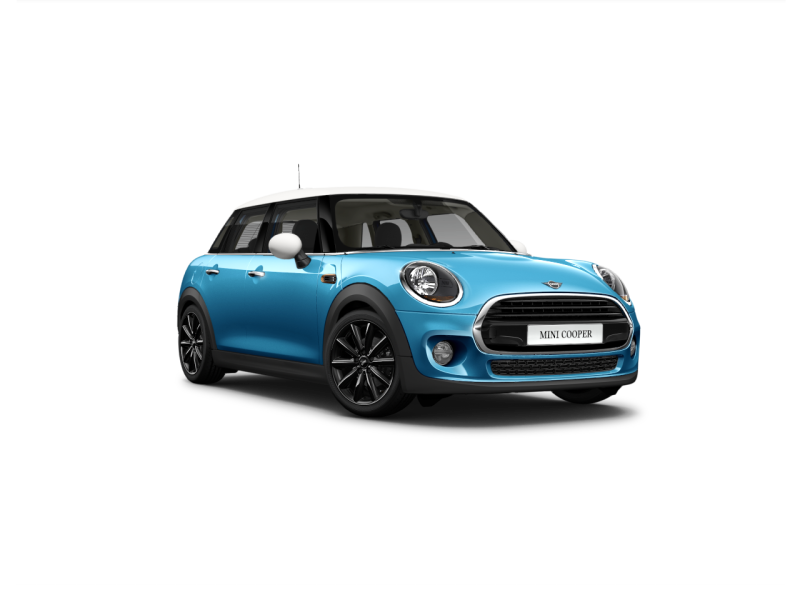 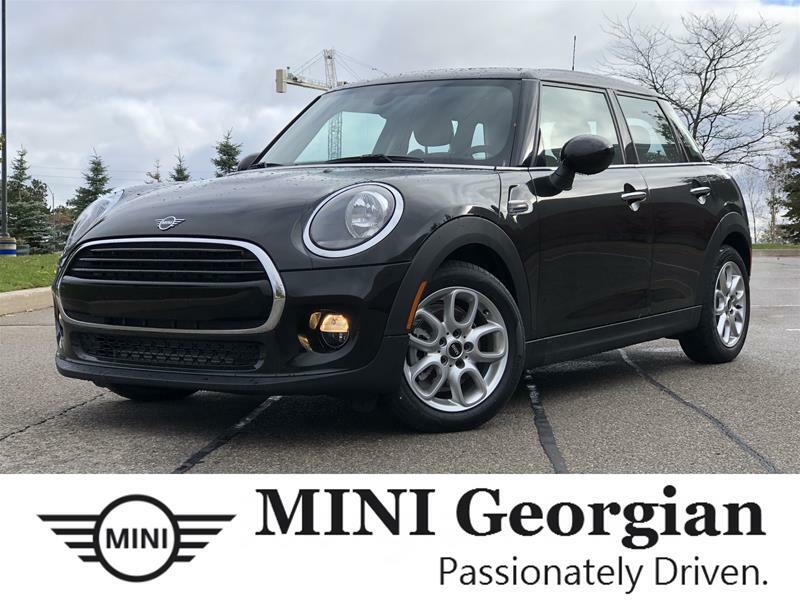 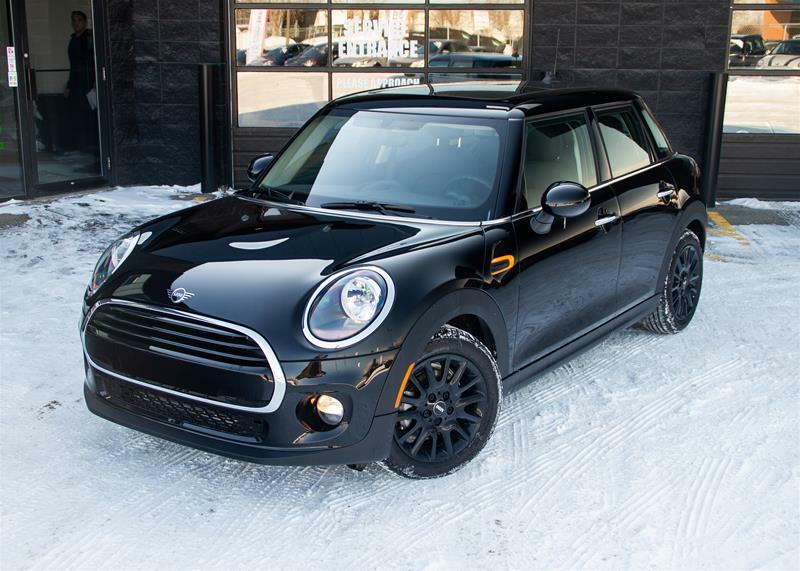 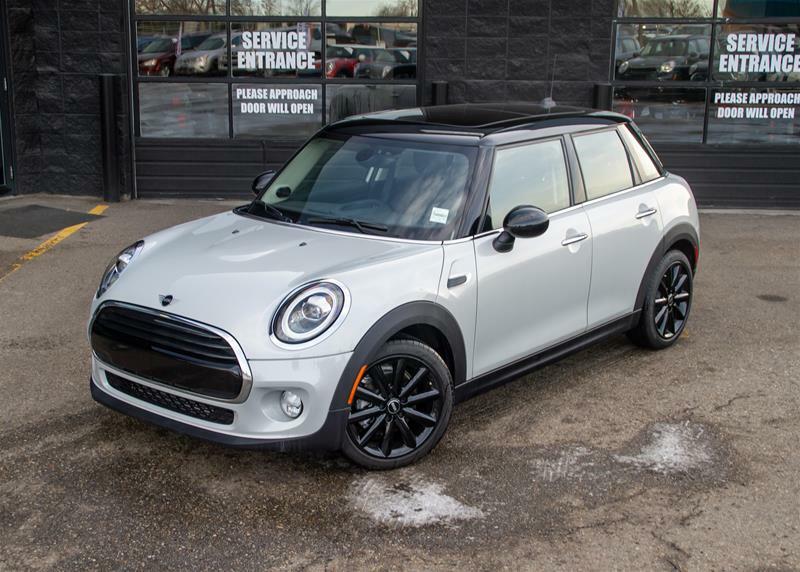 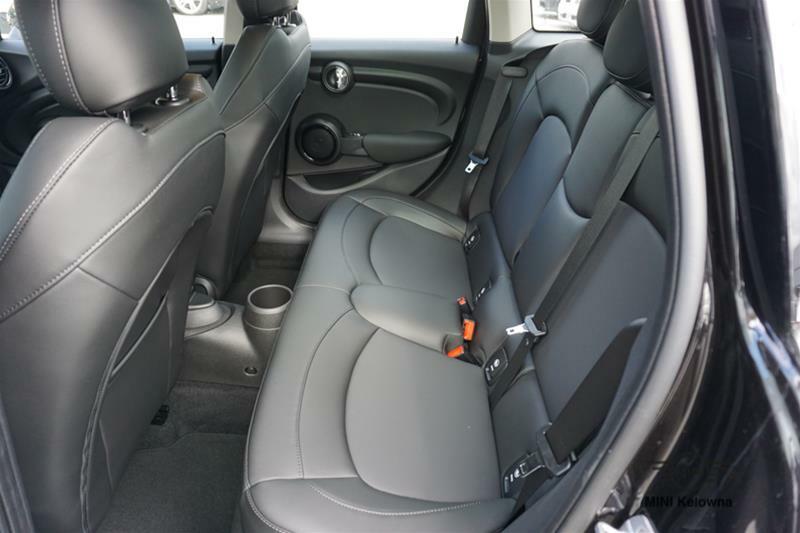 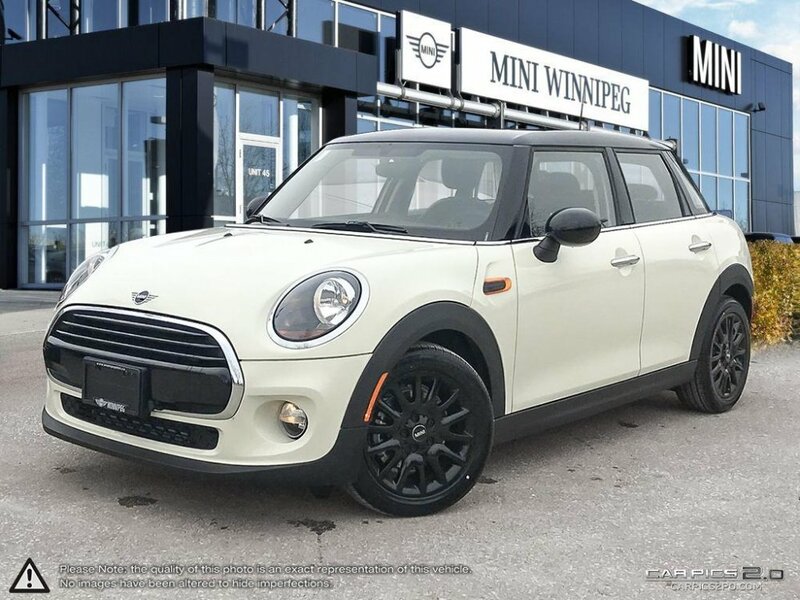 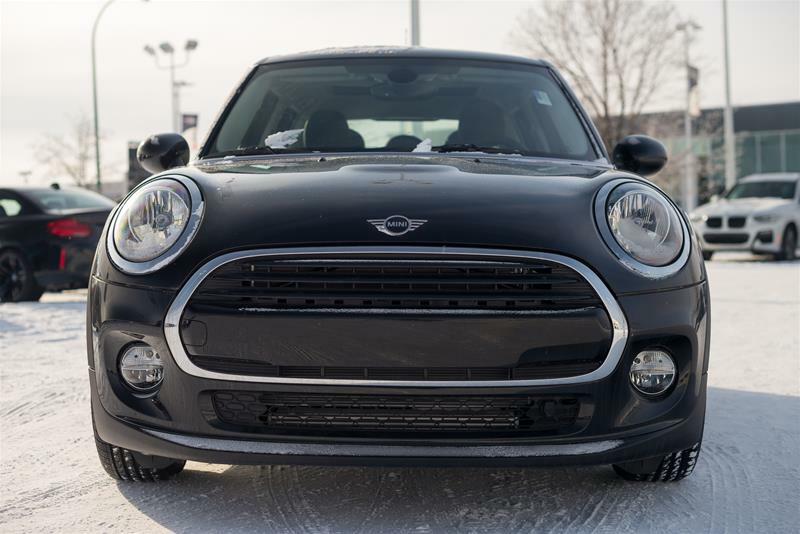 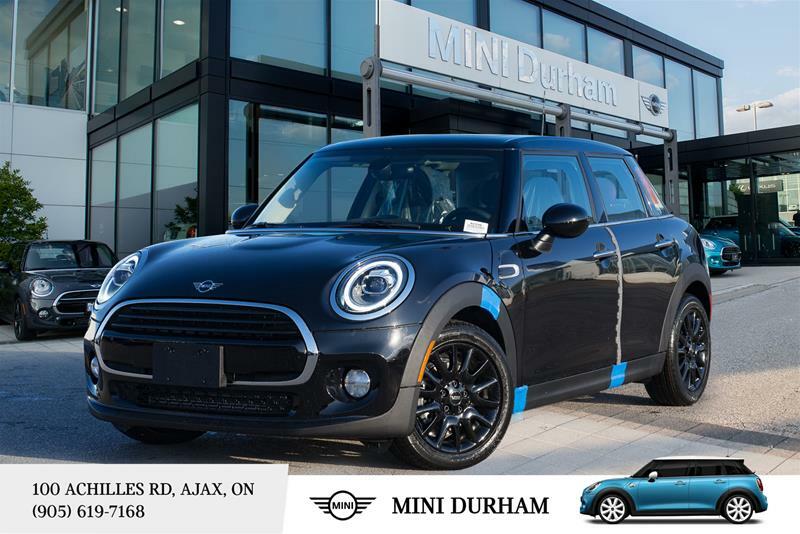 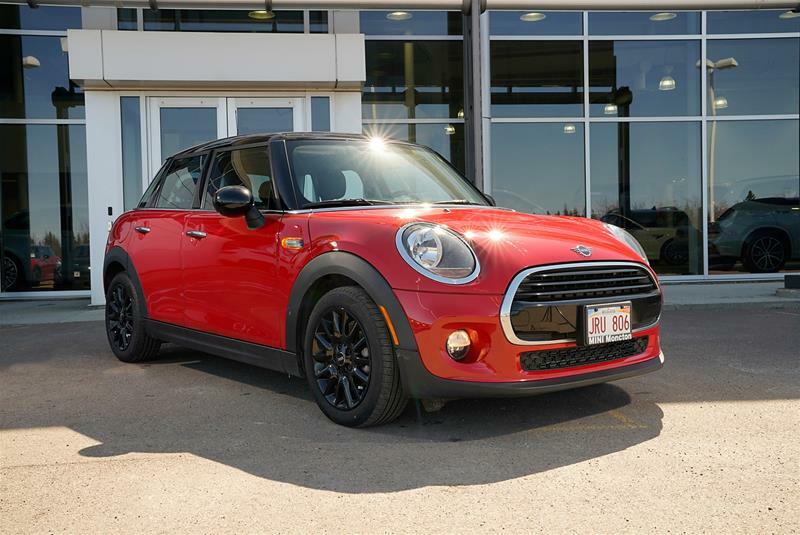 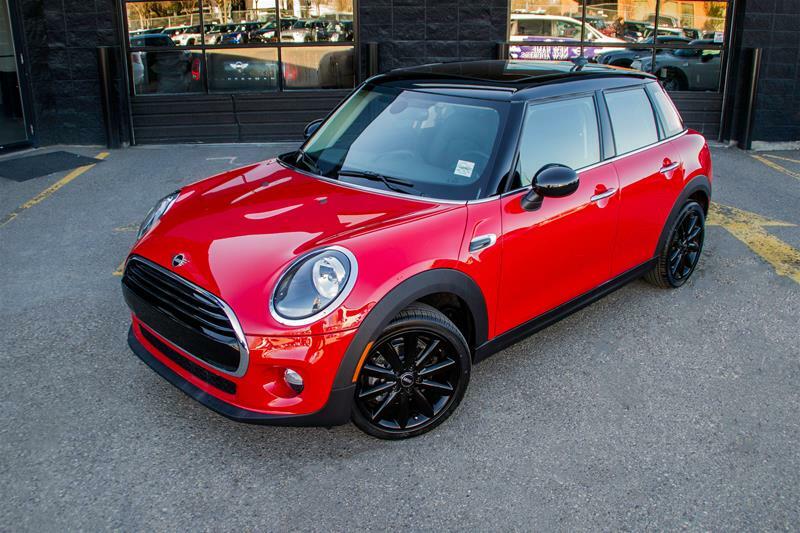 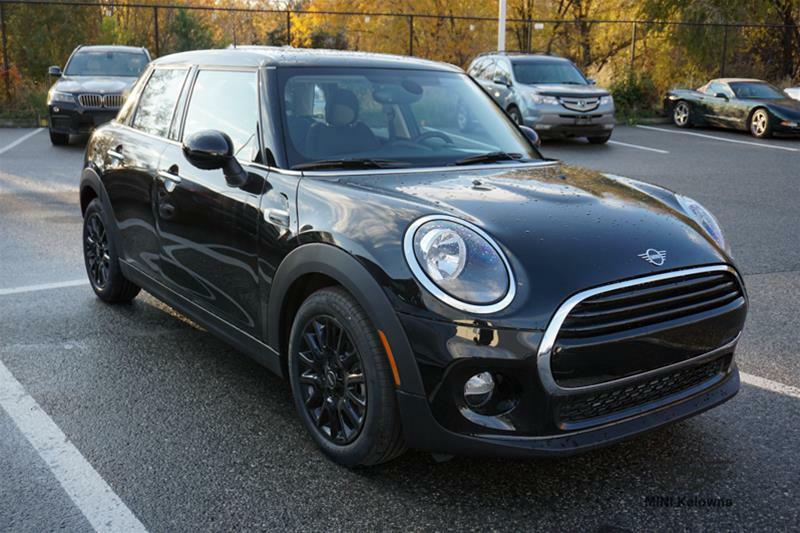 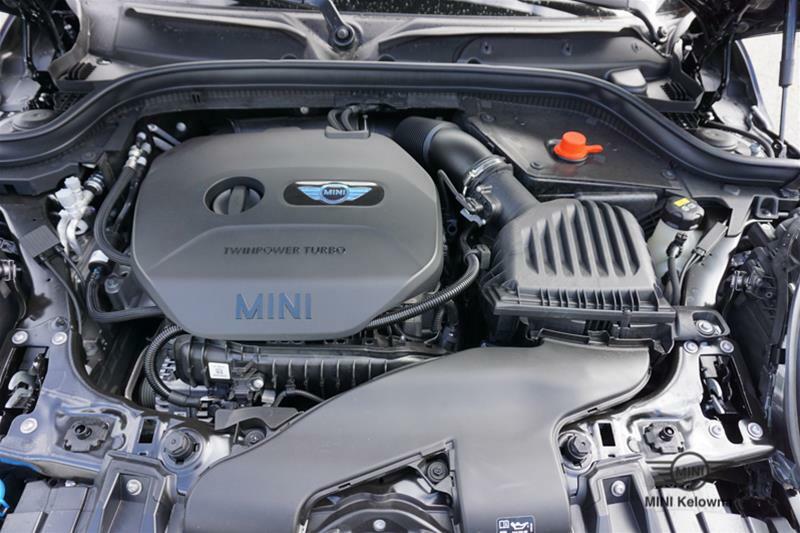 2019 MINI COOPER 5 Door with Midnight Black Metallic Exterior and Carbon Black Interior. 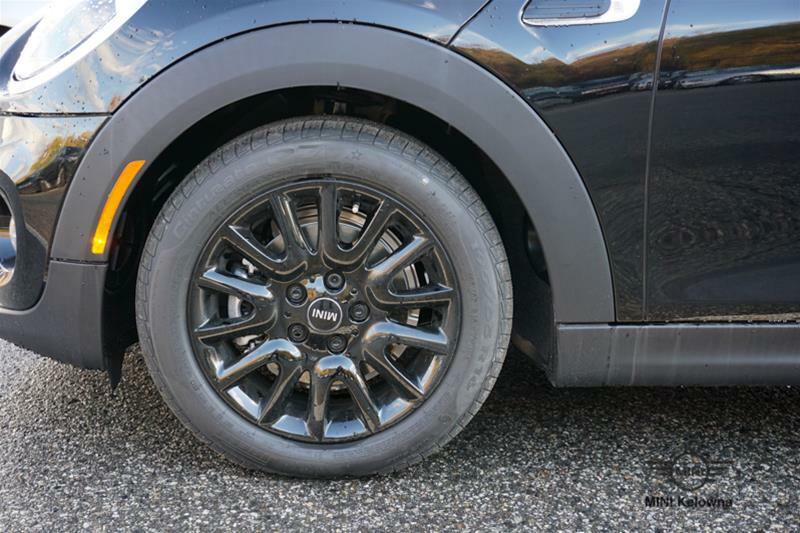 Equipped with Premier. 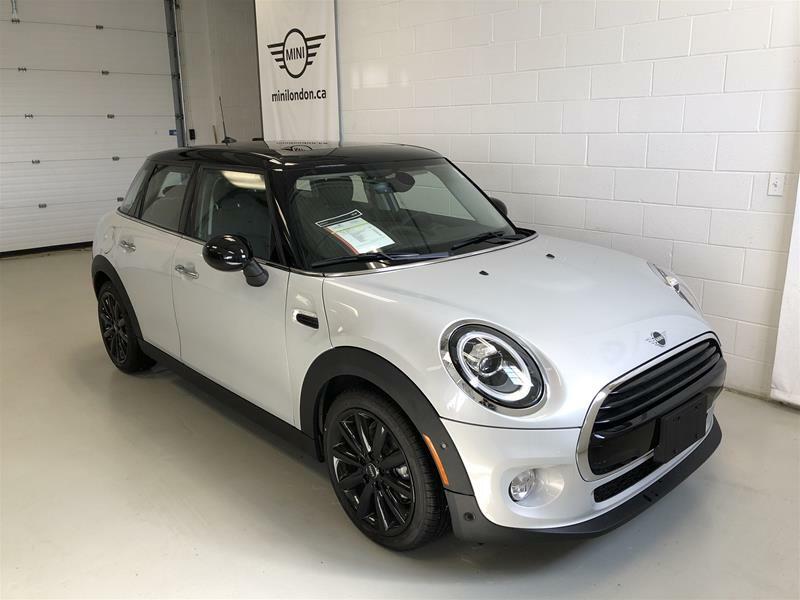 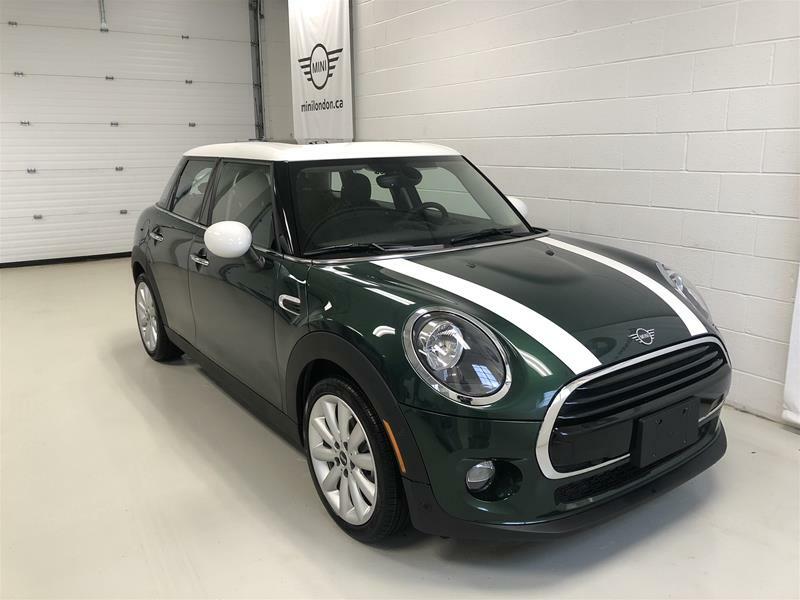 Features include: Automatic Transmission, Sport Seats, Comfort Access, Panorama Sunroof, Auto Dimming Mirror, Interior, Heated Front Seats, Front Fog Lights and much more! 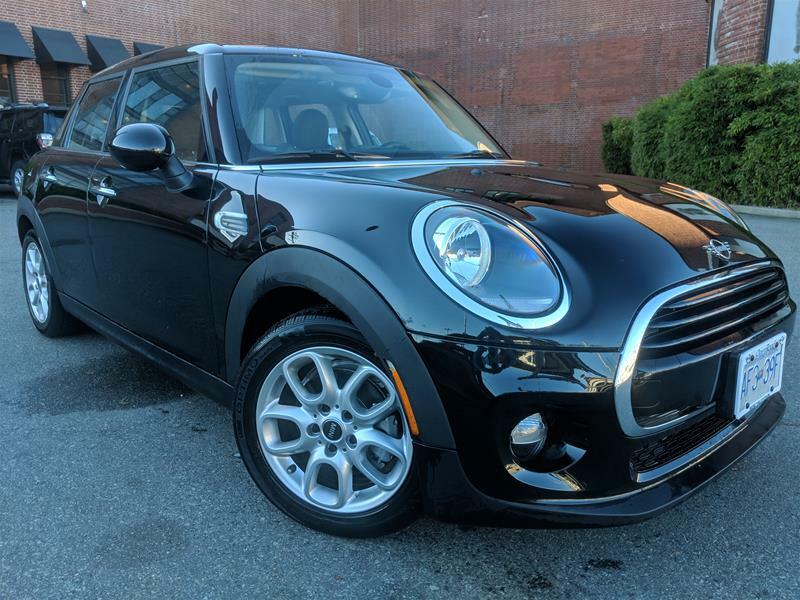 No Charge Scheduled Maintenance 3yr/40k. 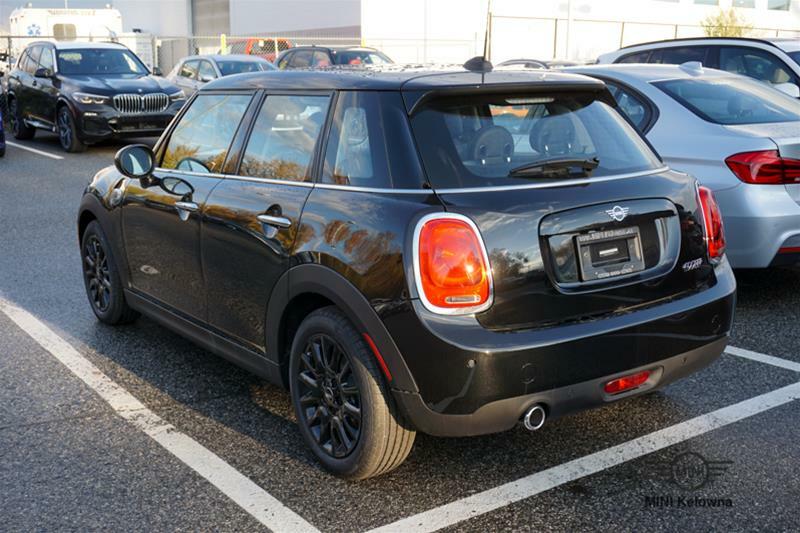 Price does not include Freight & PDI($2495), Admin Fee($495), Federal Air Tax($100), Tire Levy($20). 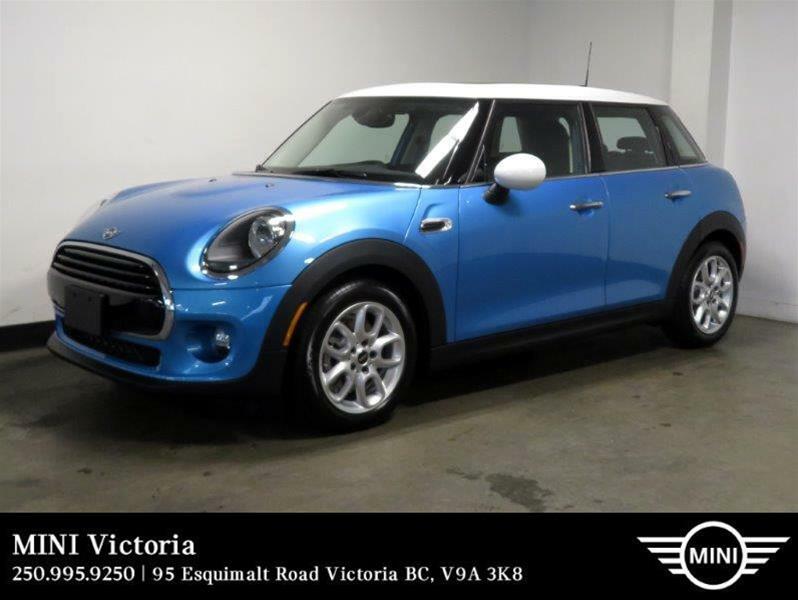 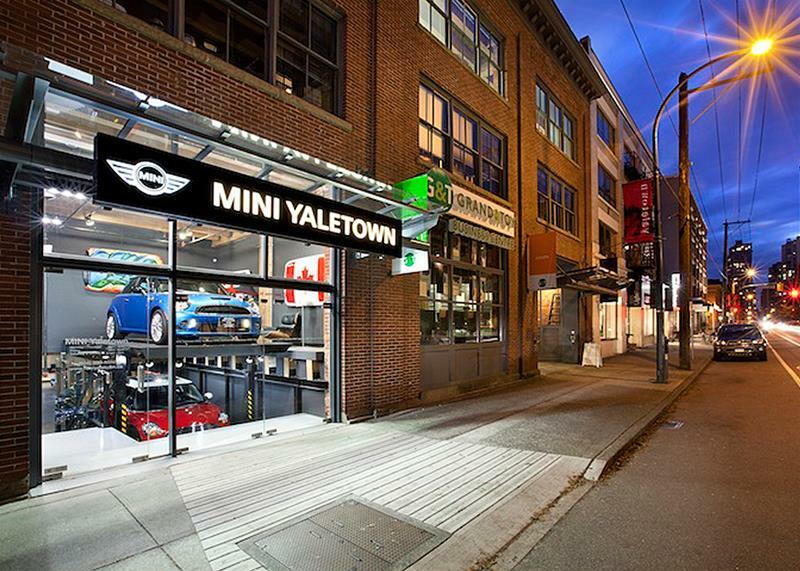 Call us for a test drive 250-860-1269.